13:04 | Lima, Sep. 14. 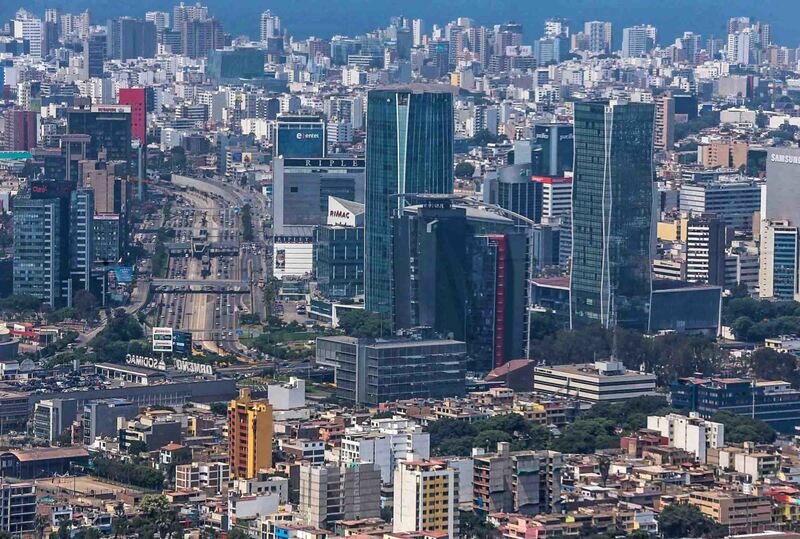 Peru's public sector posted a 2.1% annual accumulated fiscal deficit of GDP in August 2018, similar to that of July, Central Reserve Bank (BCR) reported. According to the issuing entity, current revenues remained at 19.2% of GDP, while Central Government's non-financial expenses dropped from 20.2% to 20.1% of GDP. In August, the non-financial public sector recorded an economic deficit of S/2.769 billion (about US$832 million), down by S/520 million (US$156.3 million) from the same month in 2017. This is explained by Central Government's higher current revenues (8.5%) —mainly tax (7.8%) and non-tax (10.5%) ones— and the reduction in non-financial expenses. On the other hand, the BCR said tax revenues —mainly income tax (IR) and general sales tax (IGV) ones— continued to show positive growth rates for 11 months in a row. Greater social contributions, royalties, as well as oil and gas canon stood out among non-tax revenues. This is combined with a decrease in the tax refund. Moreover, the reduction of Central Government's non-financial expenses was due to a fall in capital expenditures, which saw a significant rise —for road infrastructure works— in August last year.